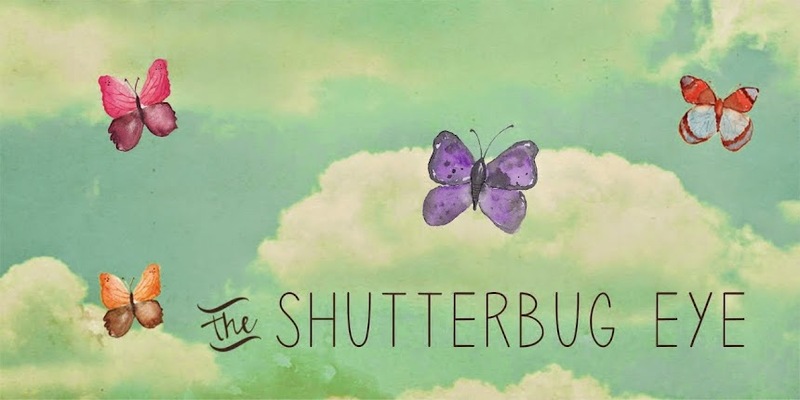 Butterfly 9, a photo by The Shutterbug Eye™ on Flickr. This is number 9 of my 10 recent butterfly photos. I am thinking about making a 2013 loose leaf calendar using a selection from these and my prior butterflies. 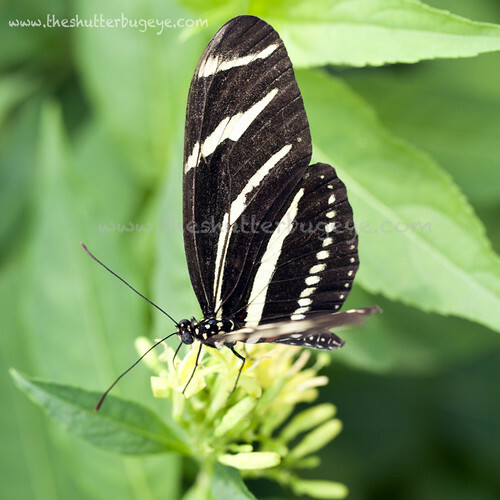 All of my butterfly photographs are available on my website under Animal Photographs and in my Etsy store under Butterflies and Bees.